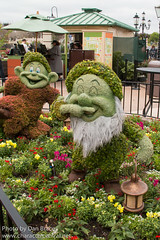 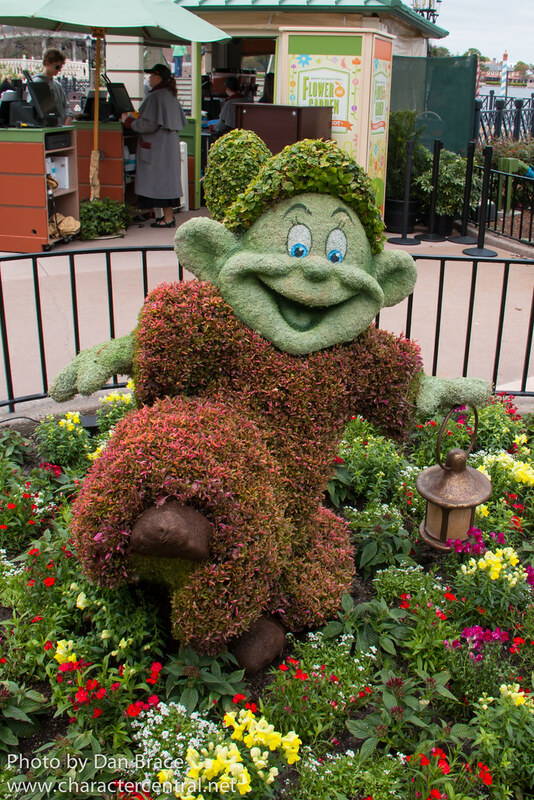 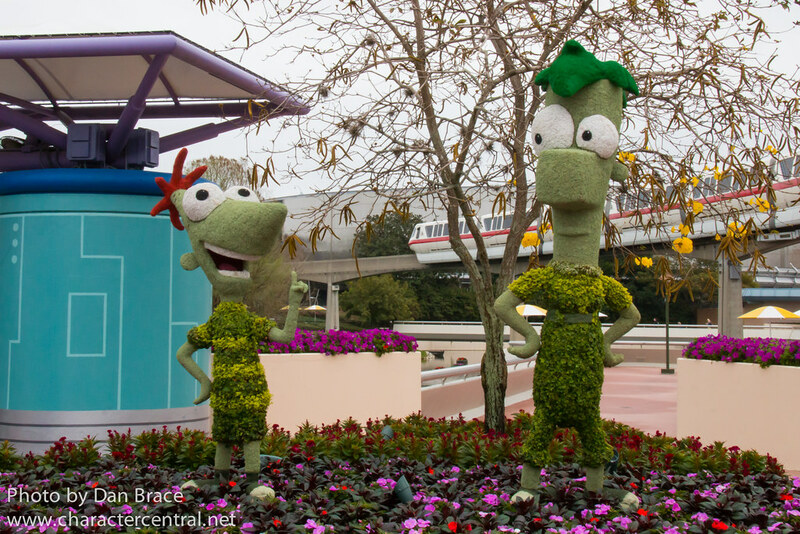 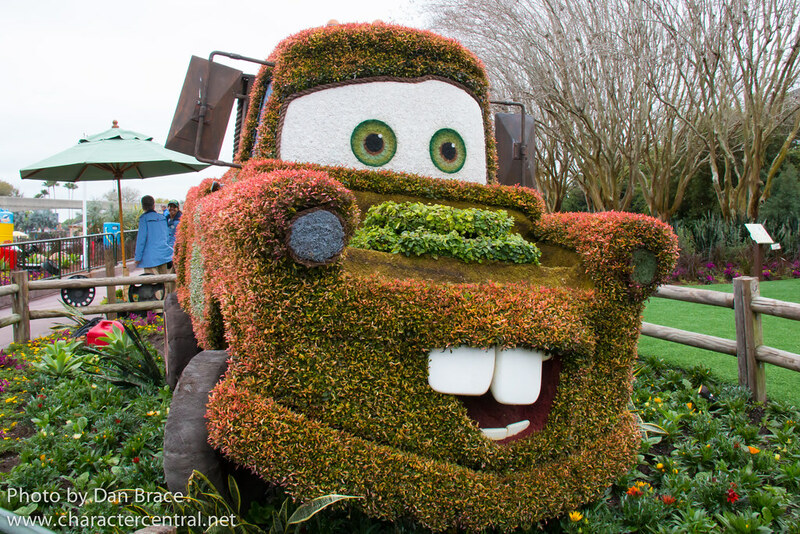 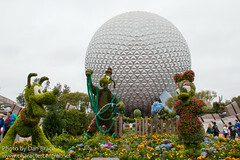 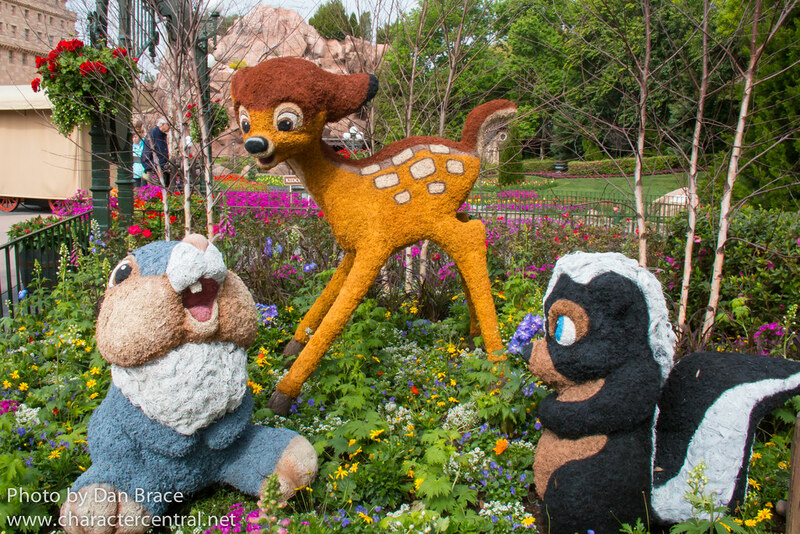 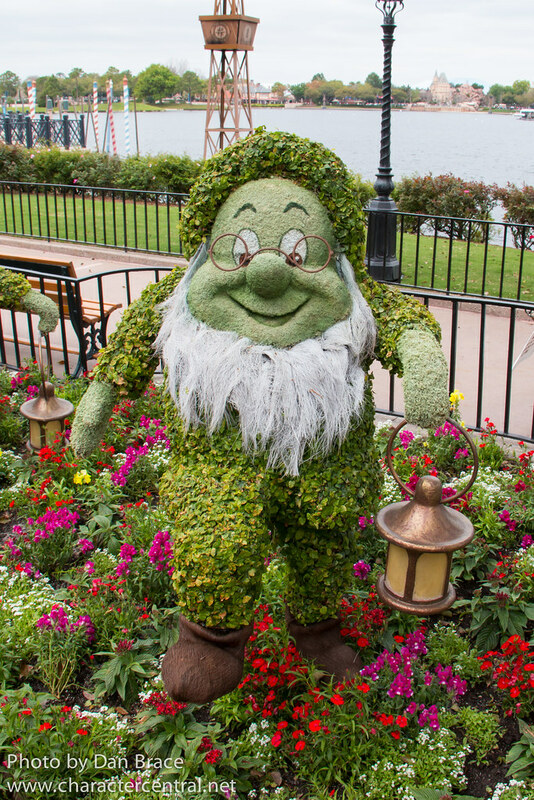 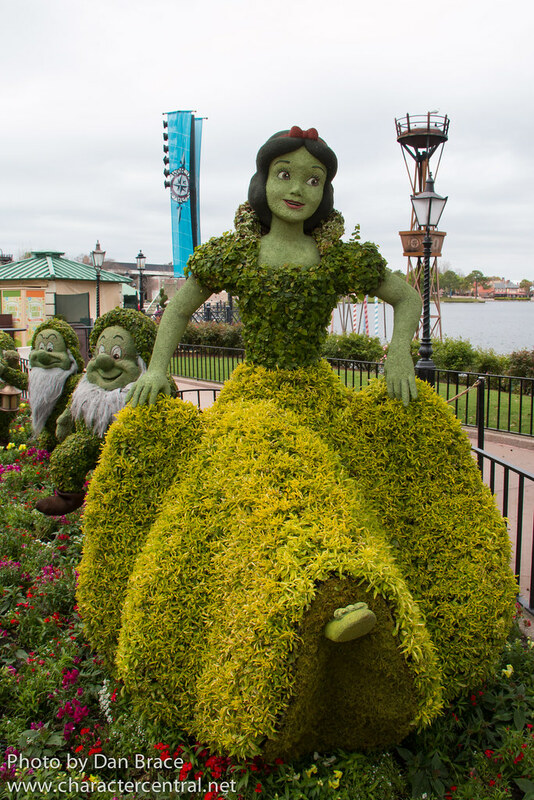 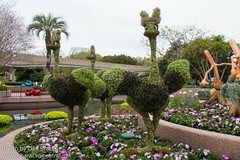 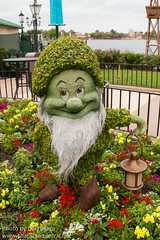 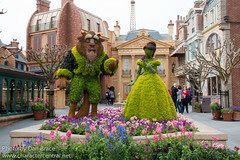 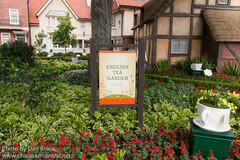 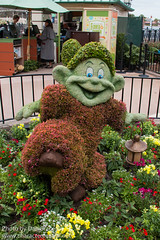 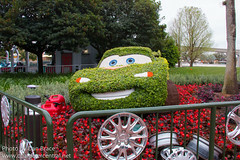 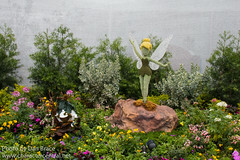 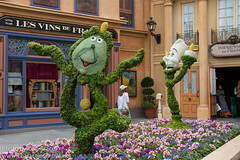 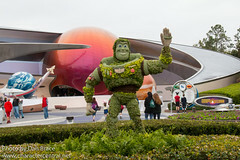 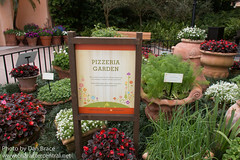 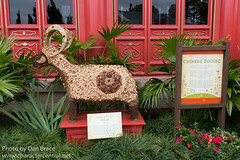 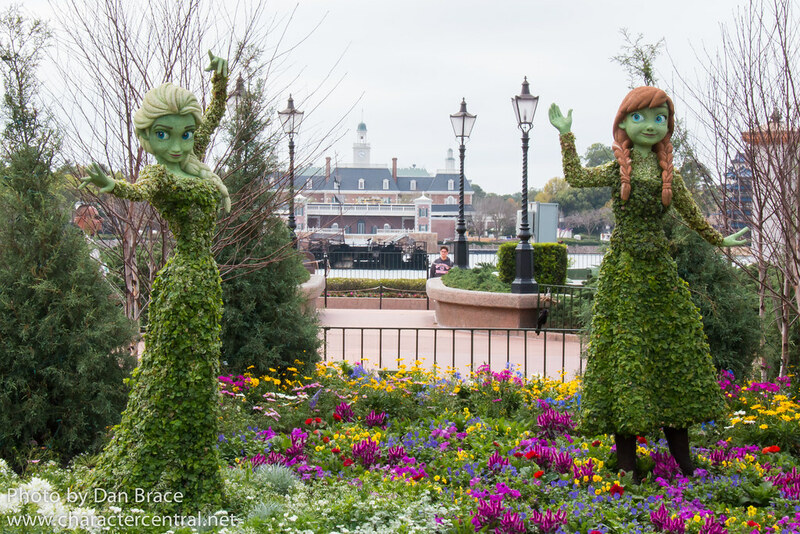 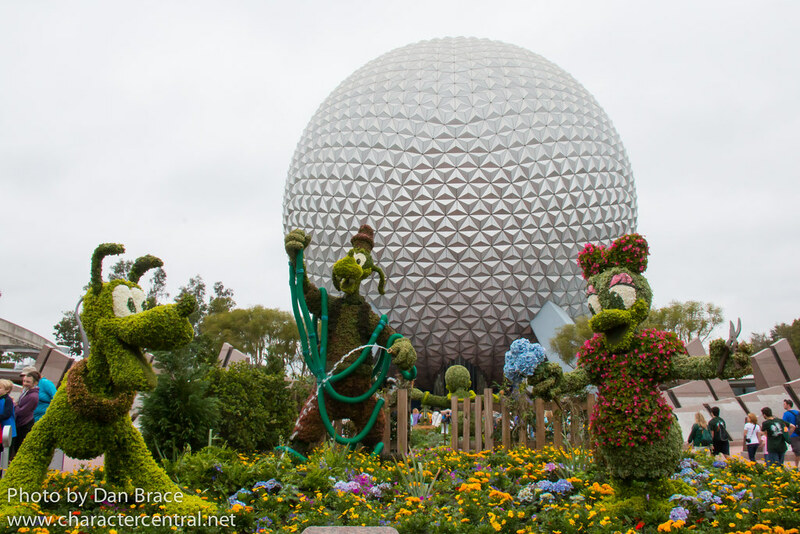 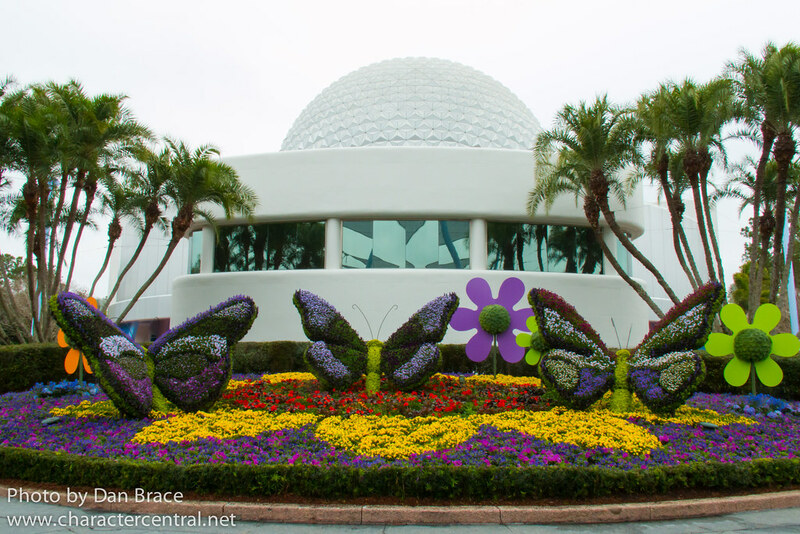 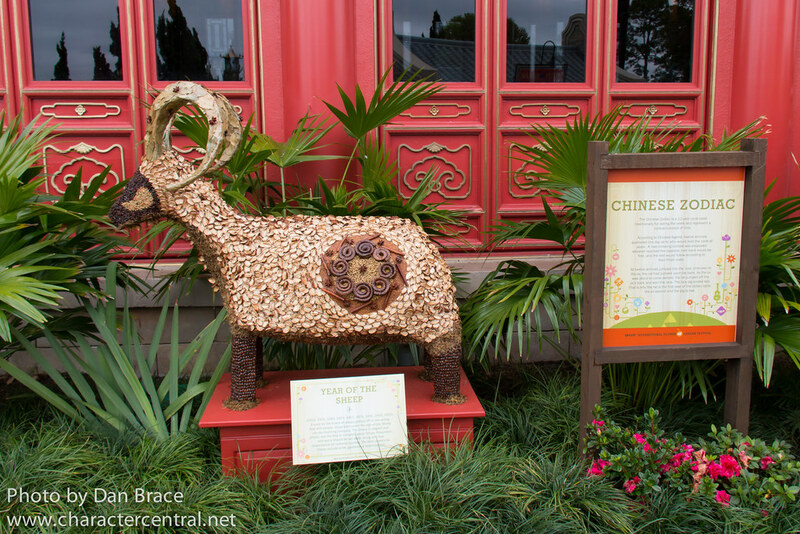 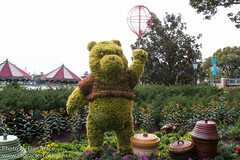 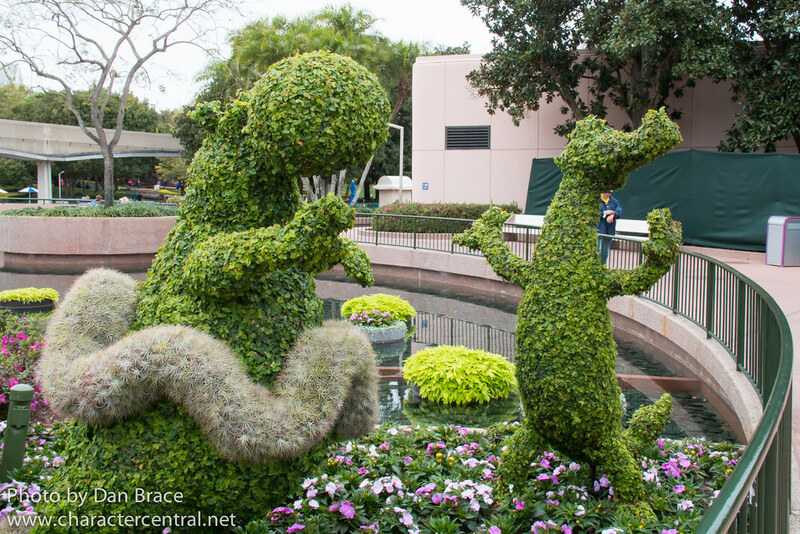 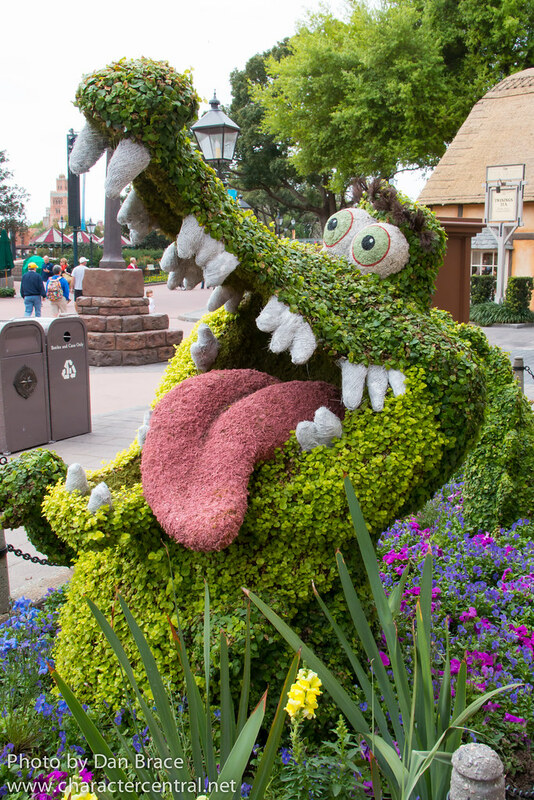 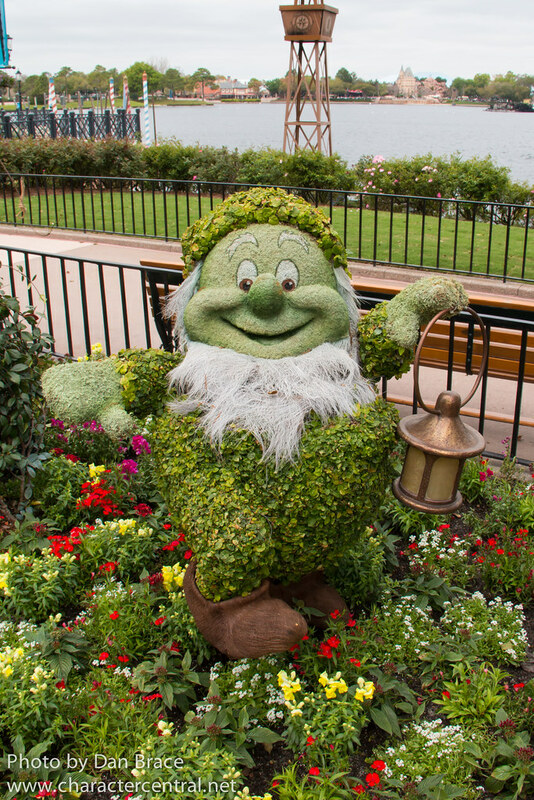 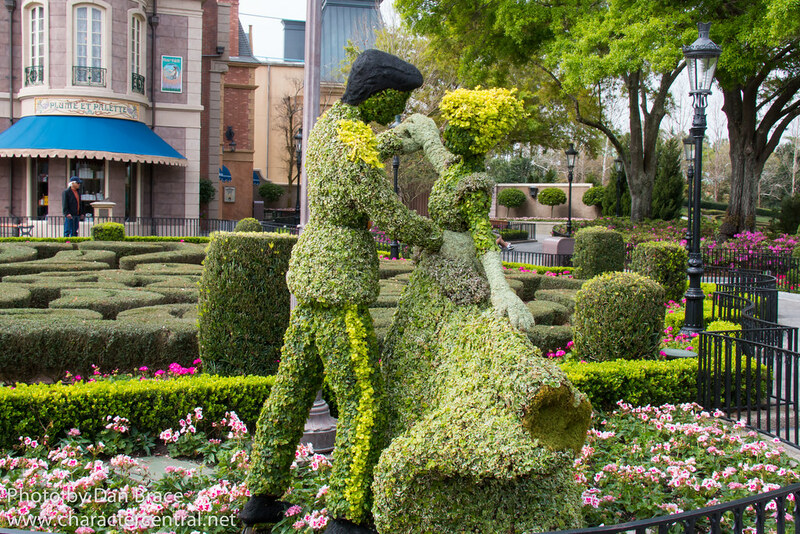 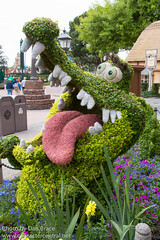 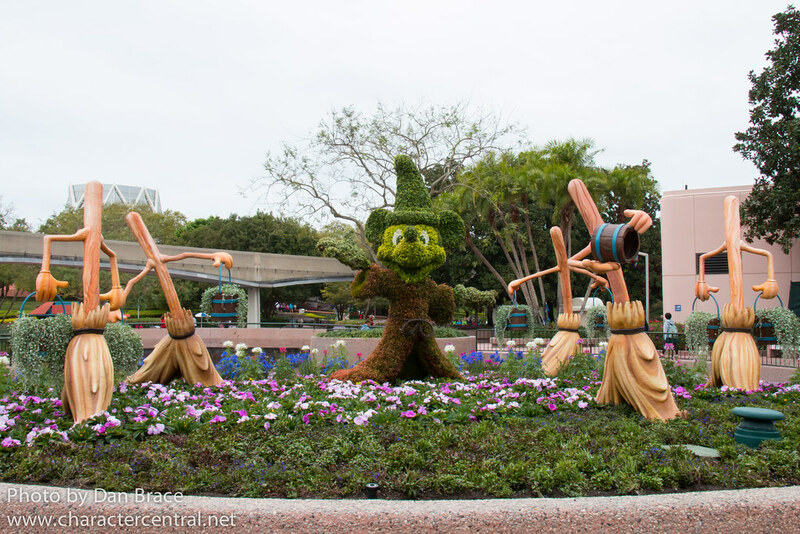 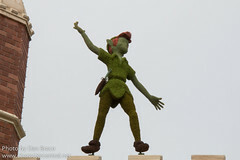 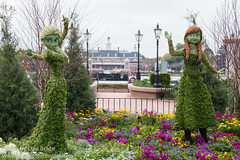 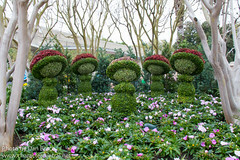 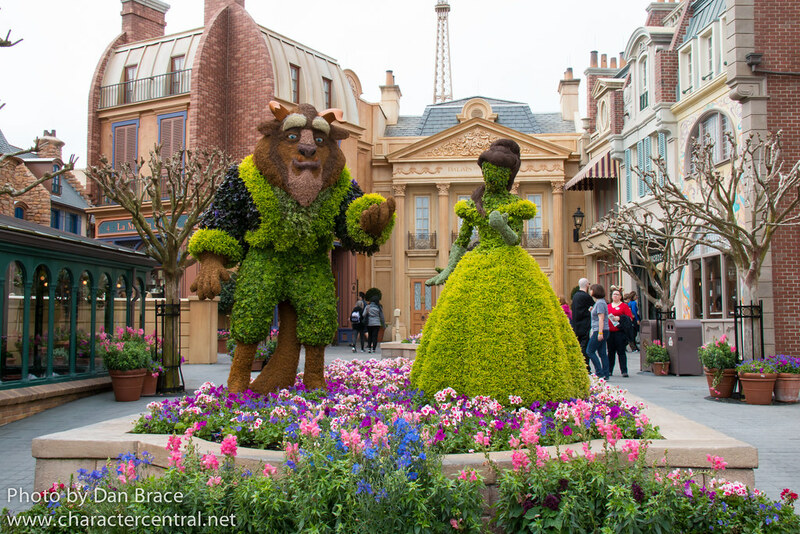 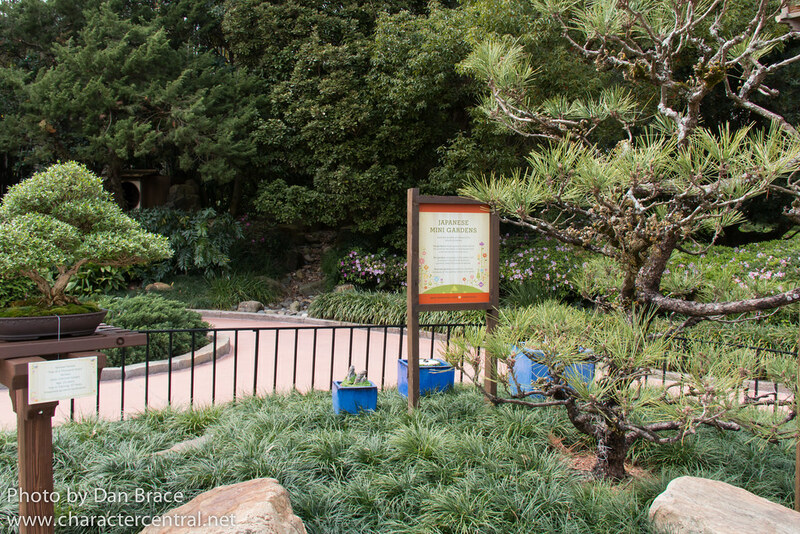 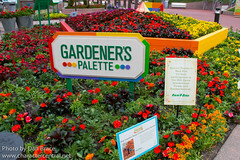 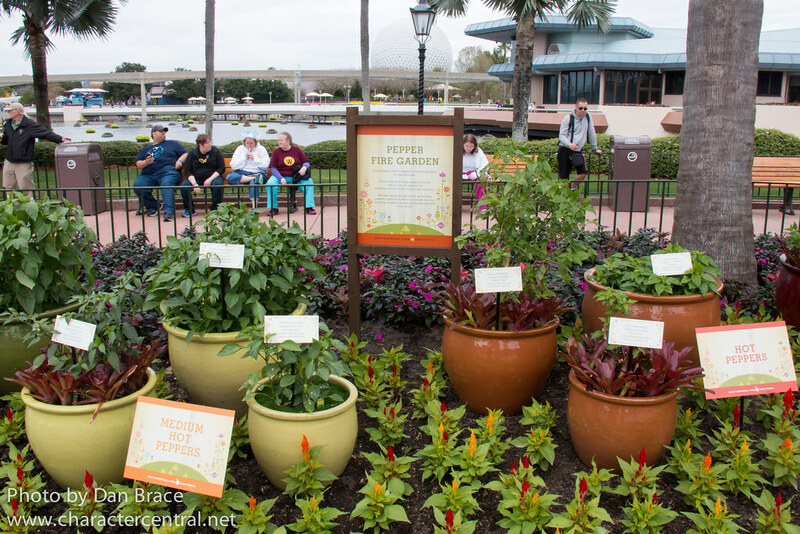 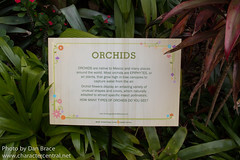 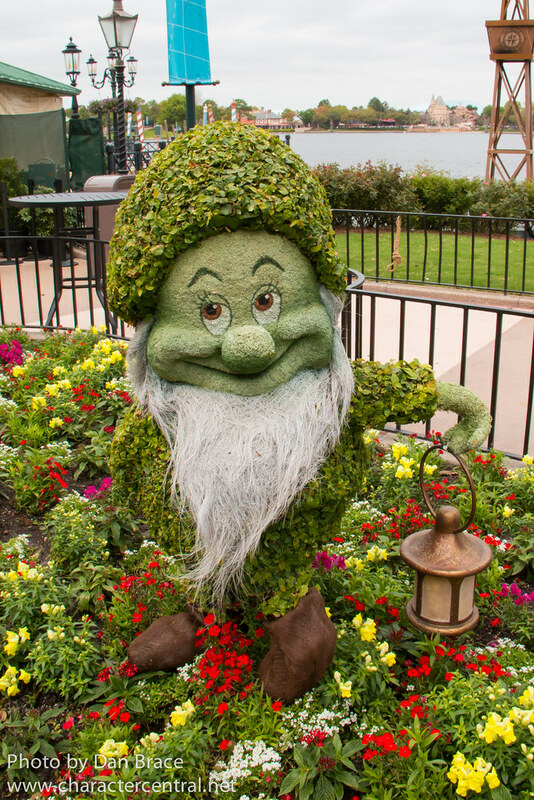 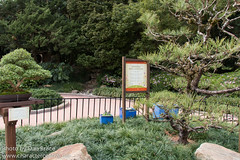 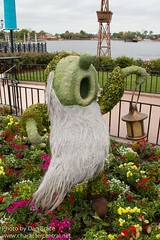 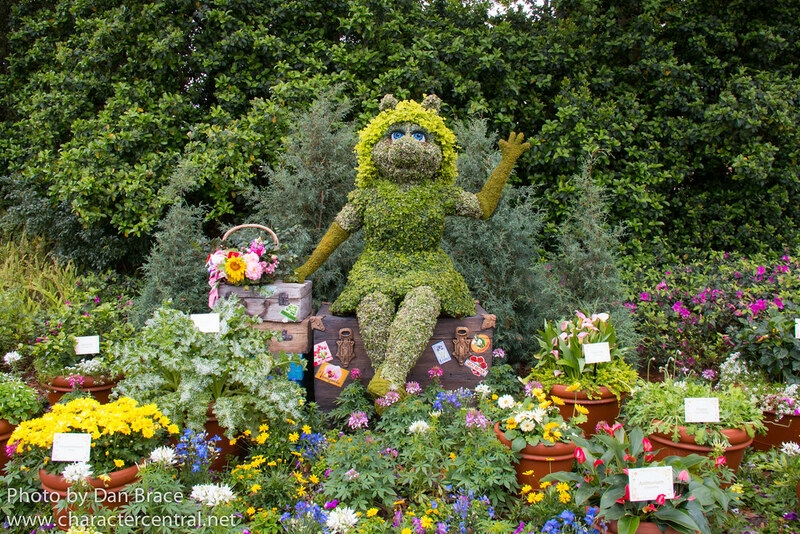 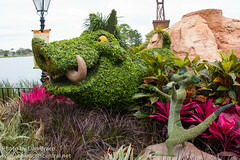 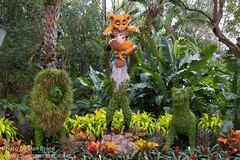 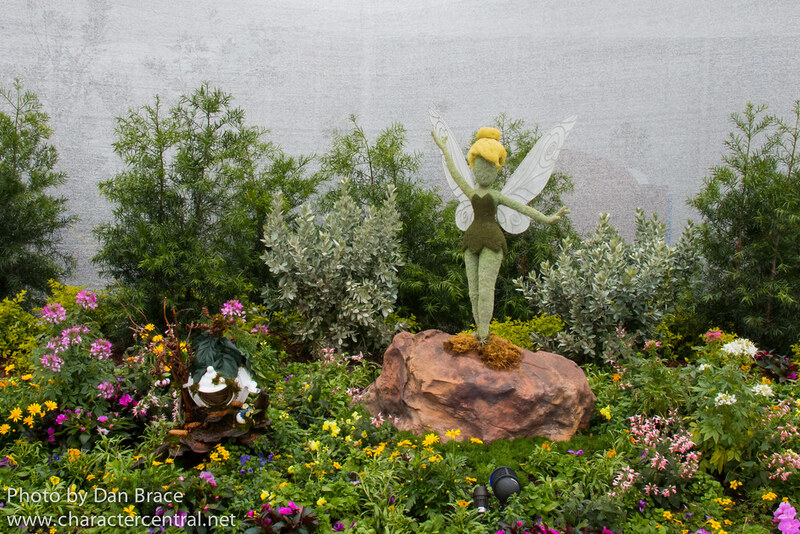 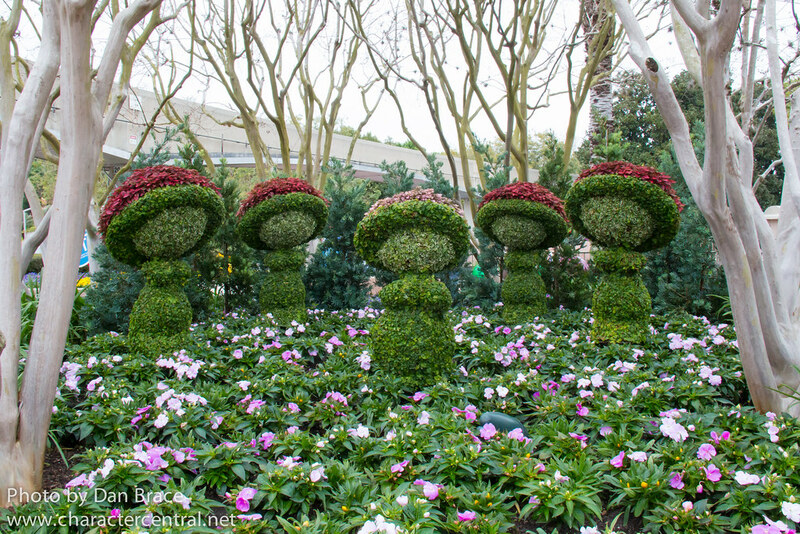 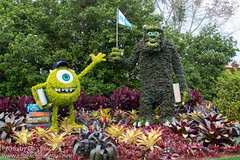 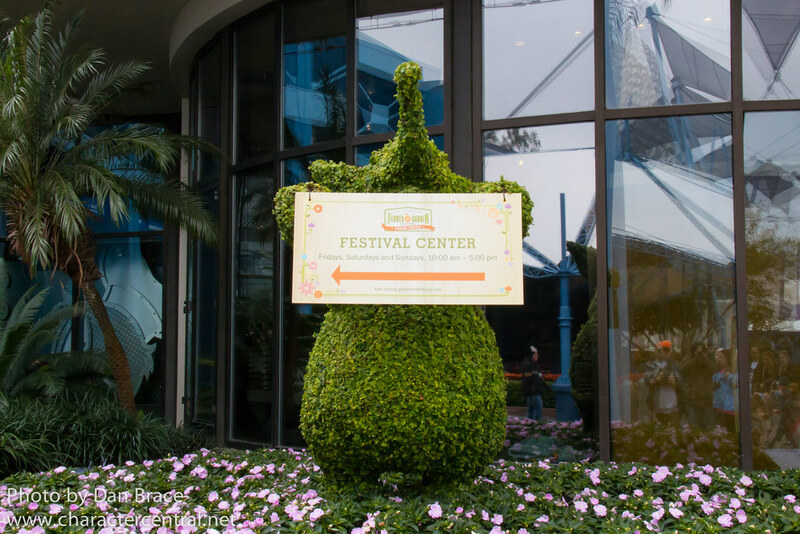 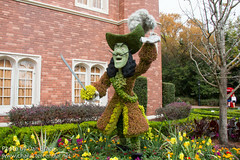 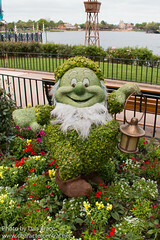 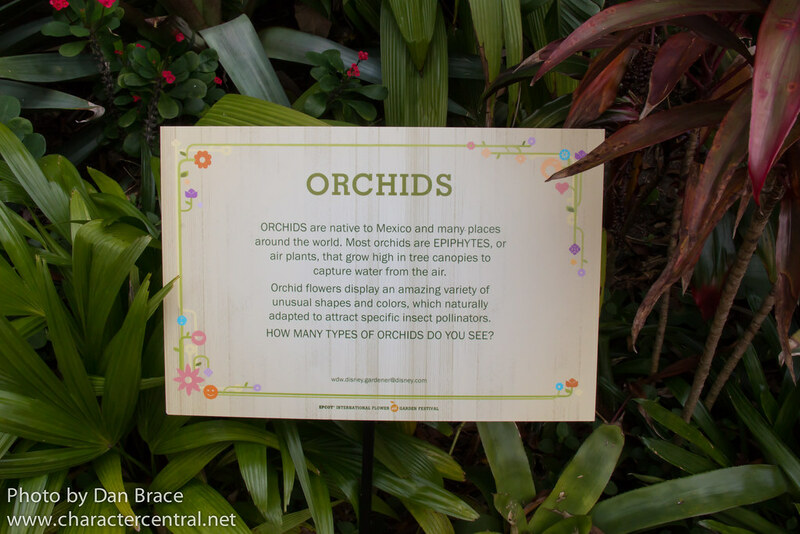 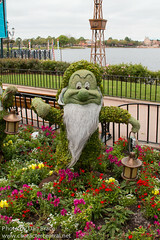 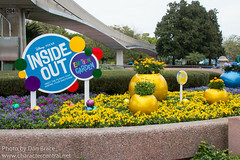 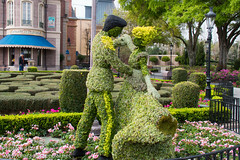 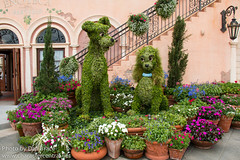 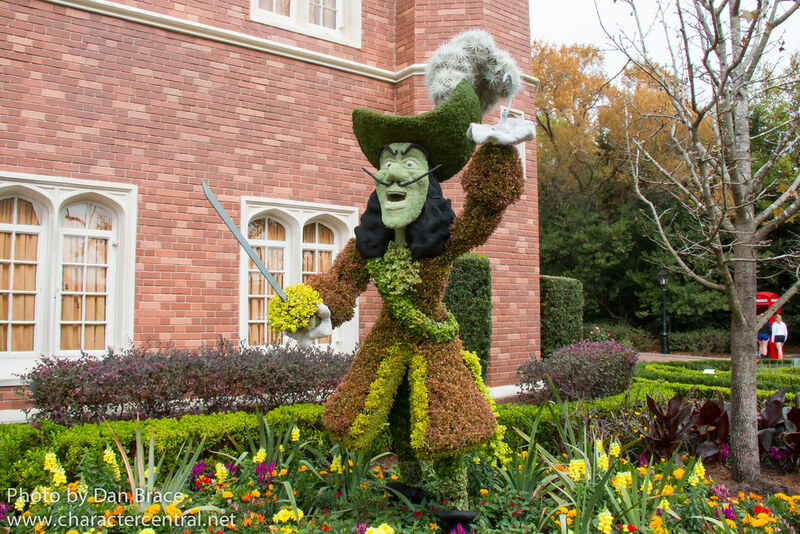 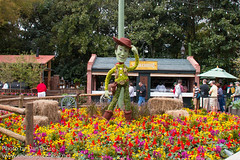 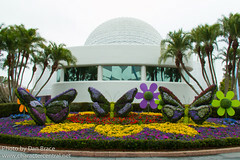 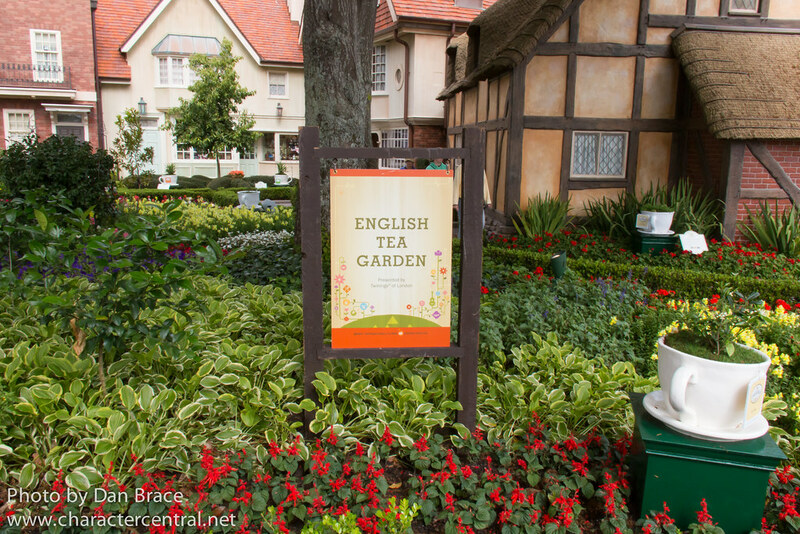 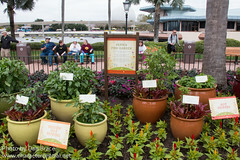 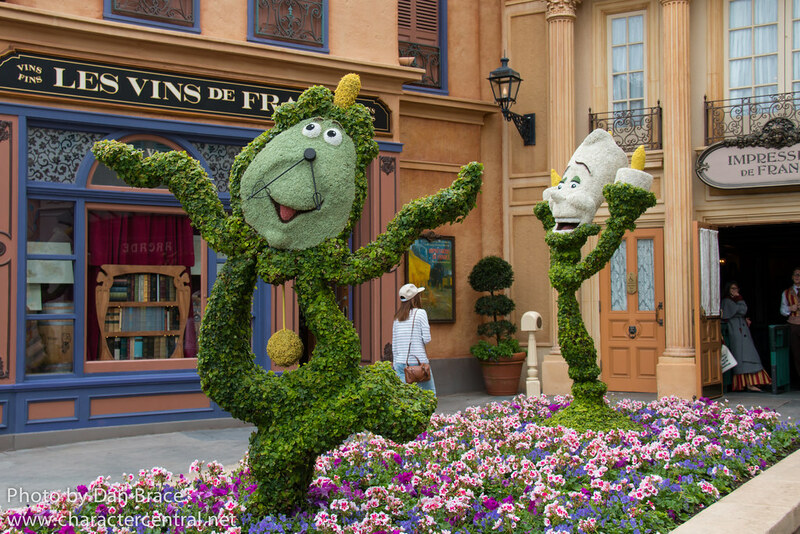 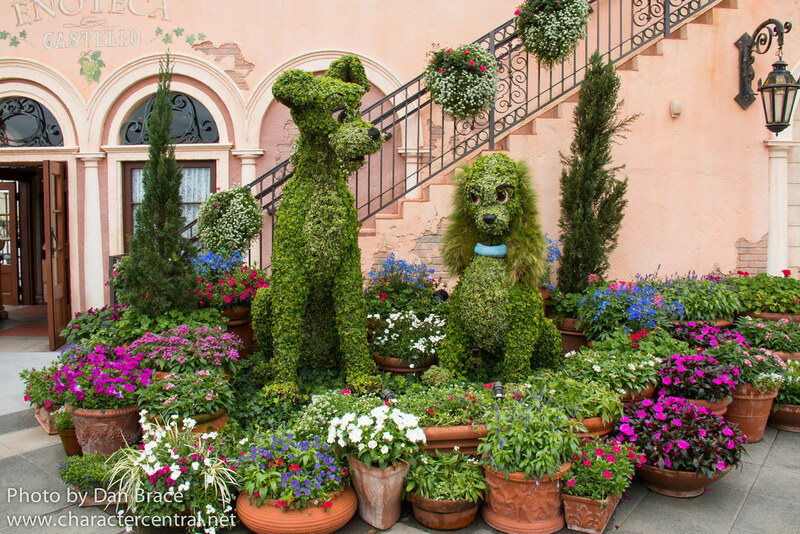 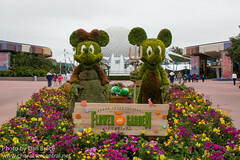 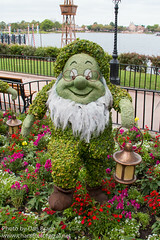 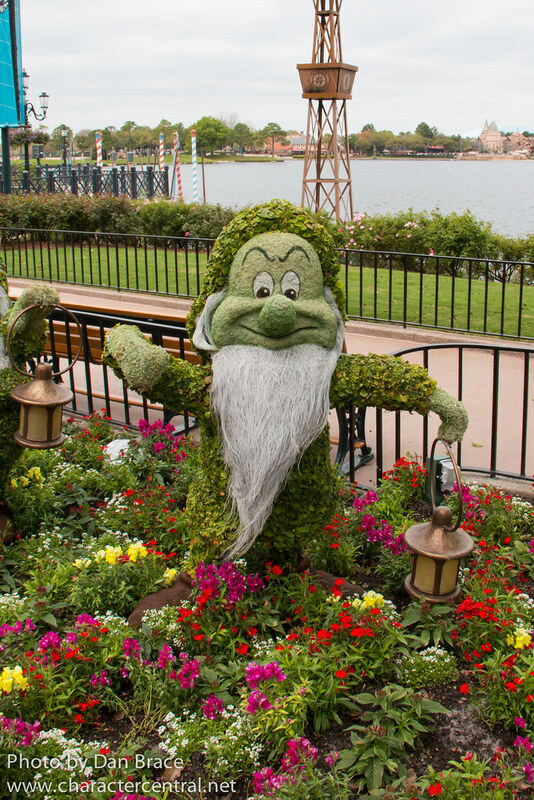 Hundreds of topiaries and plants bring the worlds of Disney to life in this incredible display of craftsmanship and care. See all your favourite Disney Characters as you have never seen them before! 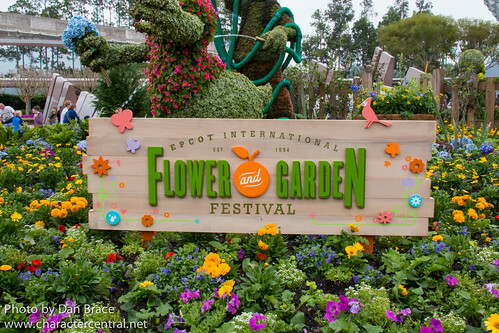 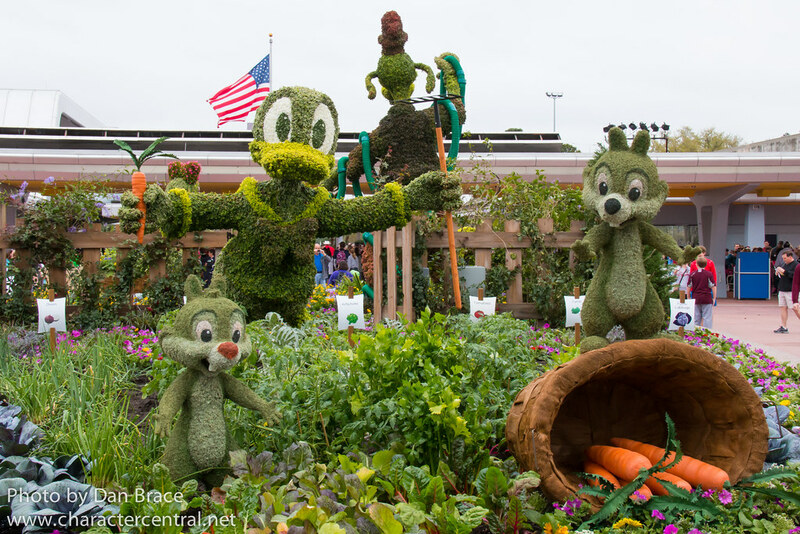 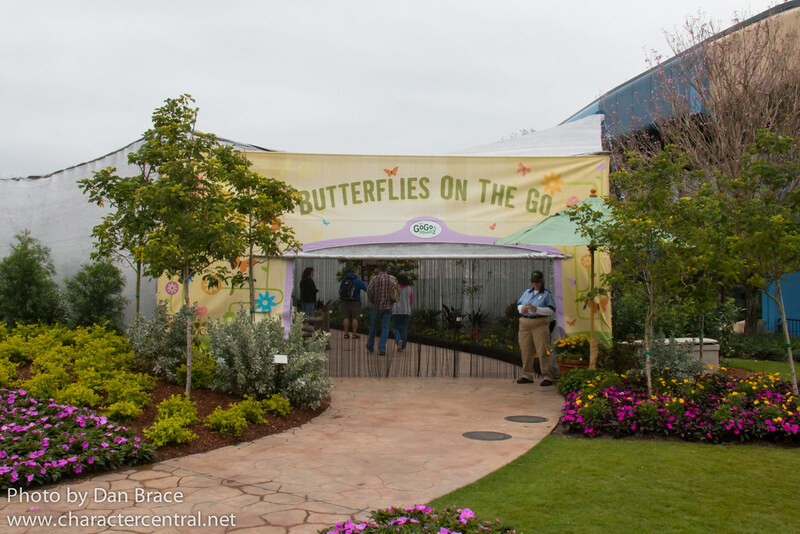 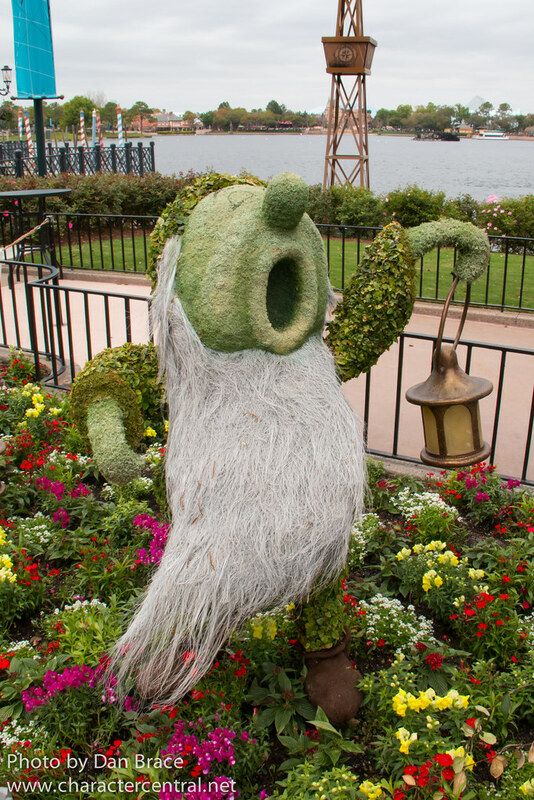 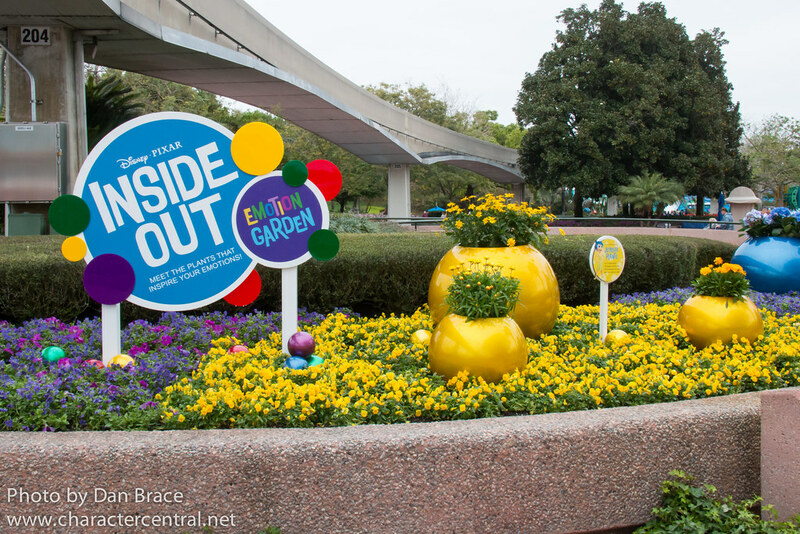 During the 2017 and 2018 festivals you may have encountered characters Bella and Will Grower riding around the park in their golf cart, offering their chirpy input into the world of gardening, and more!